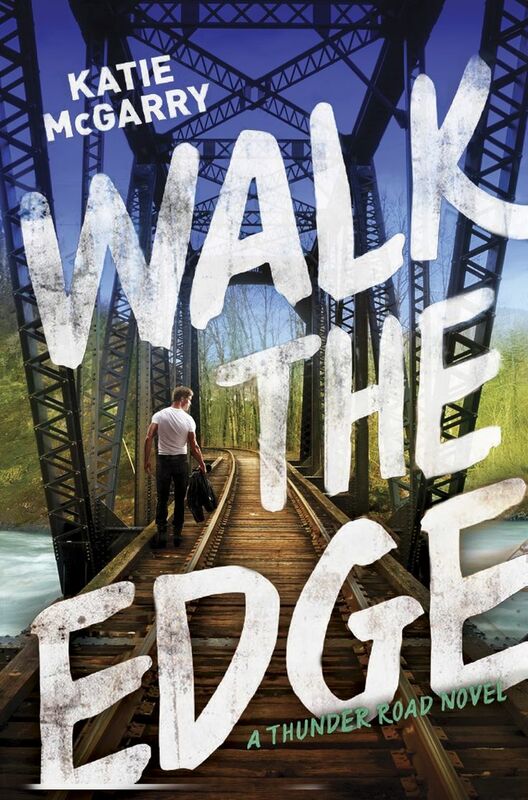 I LOVED Walk the Edge! I was worried what I would think of it, as I wasn't sure how it would live up to Katie's other books. Walk the Edge went above and beyond what I hoped for. I loved how unique every character in the book was. Usually we get a couple really developed, usually main, characters, and everyone else is 2D. Instead, just about every character was given a lot of room, without dragging down the story. I feel really bad for Breanna. Her family life is rough. I really wish that some of it had been expanded. I feel like there was a lot of room for those characters to develop. Readers are given a beginning to their stories, but not a full conclusion. I can't understand Razor's commitment to the 'club'. Reading the book, I can sorta see where he's coming from, but the club is too secretive for its own good. As the series progresses, I hope to see some of their old 'traditions' unravel as new ones unfold. As always, Katie's writing was fantastic. 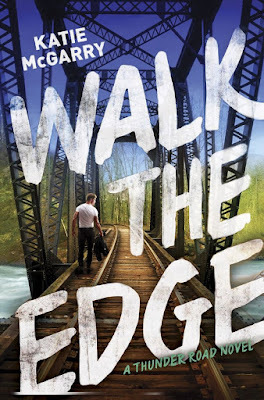 I don't like reading eBooks, but I devoured Walk the Edge in an evening. 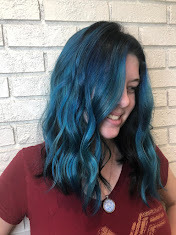 She has this amazing ability to drag me into a story, and she won't let go until the story's done. The town of Snowflake is already pretty developed from the first book, Nowhere But Here, but we only saw it from an outside position. Through Breanna's eyes, we are able to see what the average citizen of Snowflake sees. Not a member of the club, but someone who starts off wholly separate from them. While before Snowflake just felt like a town name, now it really seems like a home to people. 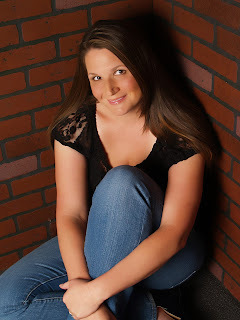 Through Breanna's interactions with others, readers are able to better get a feel of the world these characters live in. And don’t miss the first book in the Thunder Road Series, NOWHERE BUT HERE!